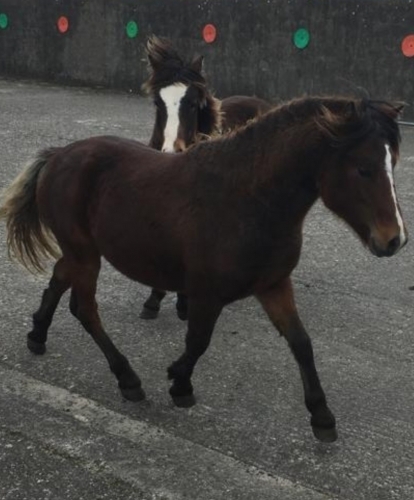 All Kerry Bog Ponies are born into class 4 of the Stud Book. 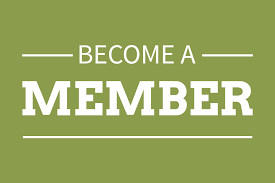 Subsequently as adults they should be brought out for inspection to upgrade their classification. 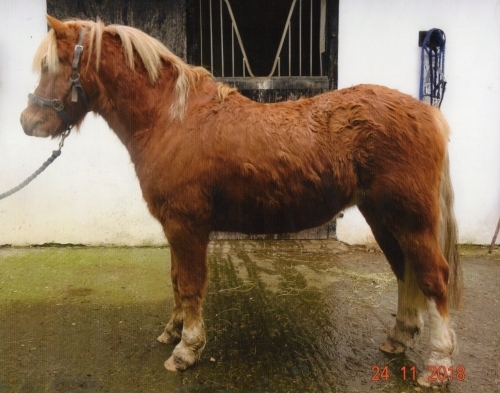 Kerry Bog Ponies must be a minimum of 2 years of age to be presented for inspection. 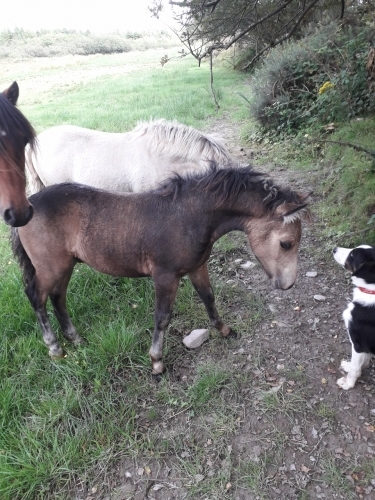 It is very important to the preservation of the breed that we get as many ponies as possible inspected. WHY SHOULD YOU HAVE YOUR PONY INSPECTED? 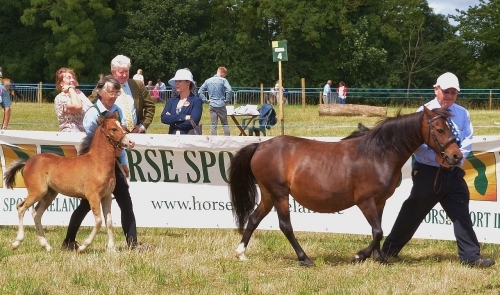 Having your pony inspected and classified will allow you, or future owners, to bring their registered progeny forward to Inspection in order to be up graded. In the case of fillies, the information provided by the inspectors will provide invaluable help to you when choosing a suitable stallion. 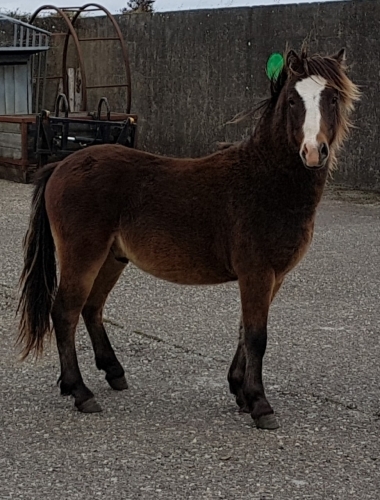 In the case of colts, an inspected and approved stallion can cover mares and have progeny registered in the Kerry Bog Pony Studbook. Geldings that have been inspected and classified will have their passport upgraded to illustrate this, which can add to their sale value. We would love to see more geldings being brought out for inspection to upgrade their classification. Ponies being brought out for inspection should be in well presented. 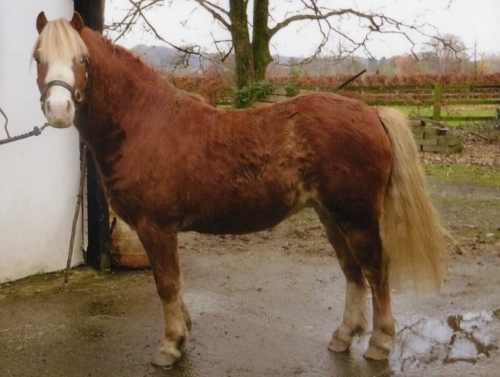 Manes and tails should be clean, brushed out and free from tangles; they should not be plaited as the ponies are a mountain and moorland breed and these are shown in their natural state. Feet should be trimmed and in good condition. 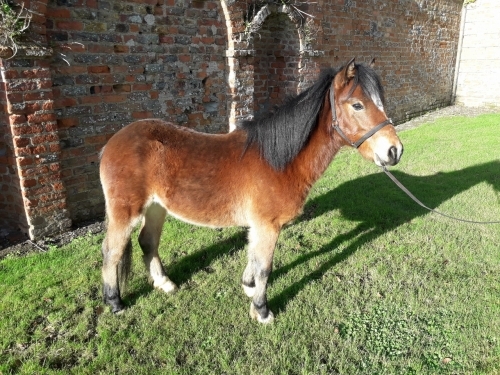 Ponies should be taught to stand up properly so that the Inspectors can judge its conformation. They should lead well without being pulled or pushed. They should walk and trot when required. This should be well practised at home. It is not necessary to have a bit in the pony’s mouth but if a bit is used a coupling piece linking onto the noseband as well as the bit can be used to avoid too much pressure on the pony’s mouth. Please see Inspection Guidelines and Procedures below, for further information on what to expect at an Inspection.